INVESTORS AND FIRST TIME BUYER ALERT! 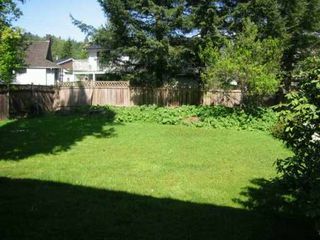 6 Bed 2 Bath single family house on large lot, located in a great neighbourhood. Close to Port Coquitlam & Coquitlam City Centre. 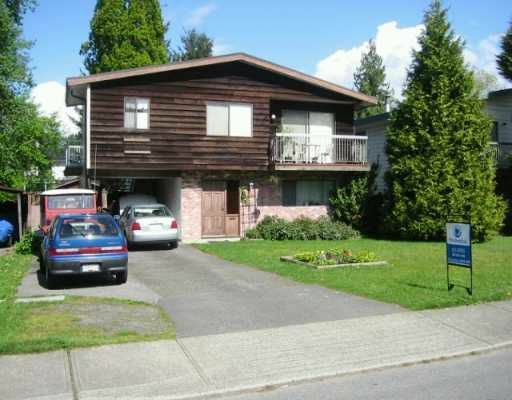 Walk to Westcoast Express, Bus, Schools, the Coquitlam River & parks.